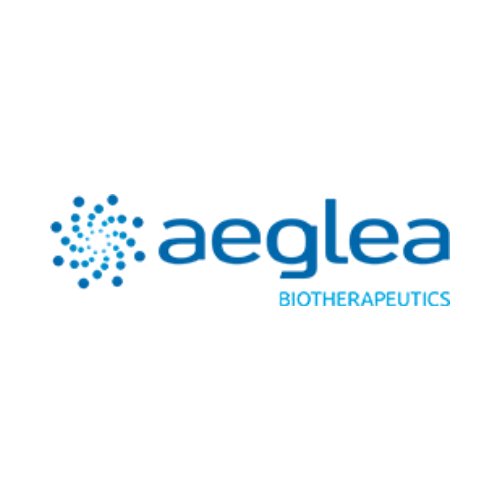 As a leader in engineering human enzymes to address significant unmet medical needs in rare genetic diseases and cancer, Aeglea BioTherapeutics is committed to using cutting edge biotechnology to change the lives of patients. With an expanding portfolio of rare disease programs, Aeglea has partnered with The Chase Group to secure a Vice President and Senior Medical Director of Clinical Development. As the subject matter expert for rare disease, the Vice President will have the exciting opportunity to build a clinical development organization and be responsible for the pipeline development with a lead asset entering pivotal study and several pre-clinical assets with compelling pre-clinical efficacy data to support IND-enabling studies. The Senior Medical Director will have the responsibility of leading the development and implementation for the lead asset while shaping program strategy and generating data from clinical development activities. The Chase Group is proud to partner with Aeglea on this executive search engagement and is committed to find high caliber talent to join their culture of commitment. For more information, please contact moira@chasegroup.com.